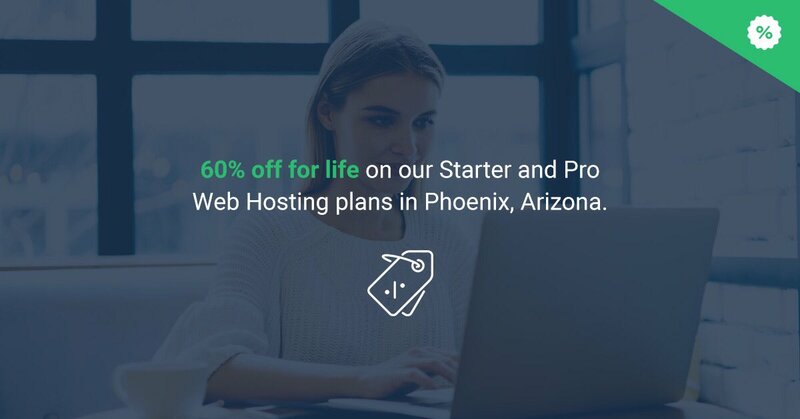 If you are planning to sign up for Hosting, do not miss this attractive deal from StableHost, Get a 60% discount for the lifetime at Phoenix location. The program only applies to the Phoenix location. If you want to register another location you can get the other coupon on this post. The duration of the program is 72 hours, the whole customer will receive a 60% discount on lifetime 2 packages of Web Hosting Starter & Pro. A little lower than the 70% discount offered 4 weeks ago, but better than the current StableHost 50% off coupon. ** You can make payment with PayPal or Visa / Master card . Coupon is only valid for 3 days. The program applies to both new customers and old customers, only note that you have to choose the payment period of 12 months or more to use the coupon code. Register for as long as possible get more discount.